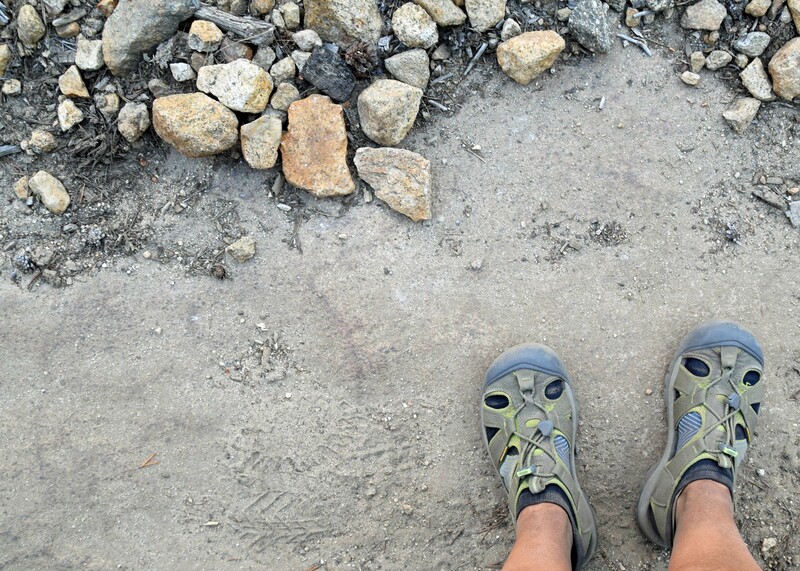 When it comes to hiking and backpacking, shoes are a thing. Similar to most any sport or activity, having the right gear is a step in the direction of comfort, convenience, and – ultimately – enjoyment. 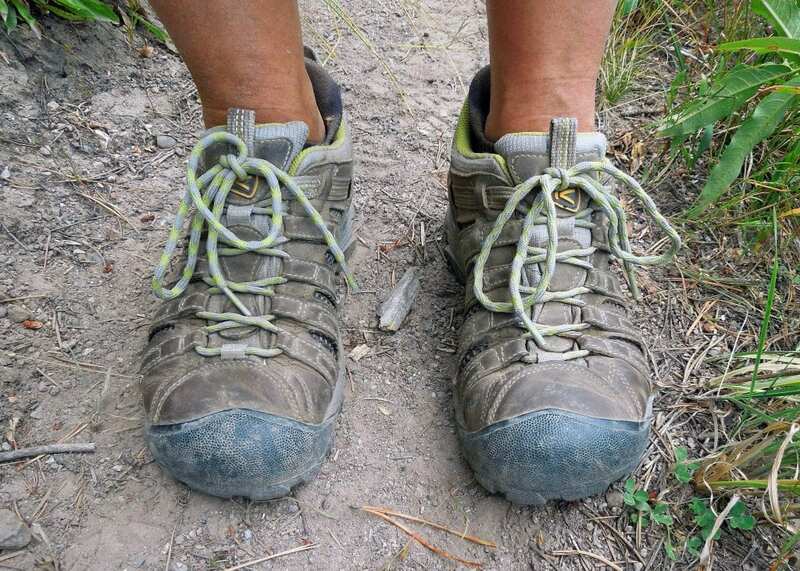 And over the course of nearly a decade (and hundreds of miles) of backpacking through both National Parks and hiking trails right here in my backyard, I’ve learned a few important lessons about footwear. Read on for 8 important lessons I learned the hard way – so you don’t have to. If hiking is new for you, listen carefully: DO NOT GO OUT AND BUY NEW SHOES. Chances are, you have shoes in your closet right now that will be just fine for hiking a few miles over easy to moderate terrain. As tempting as it is to go buy fun new gear for your fun new hobby, do not let the romance and adventure of it all carry you away. Not all hiking footwear is created equal and you may not actually need $400 Gore-Tex mountaineering boots to have a blast exploring the nearest state park this weekend. Start at the beginning, and hike in what you have. A backpacking guide once told me “a pound on your feet equals five pounds on your back.” I’ve never forgotten it. In backpacking, you want to carry the minimum you’ll need because, well, you have to CARRY IT. And many people underestimate the weight they carry on their feet in the form of boots or shoes. Years ago, we climbed Mt. 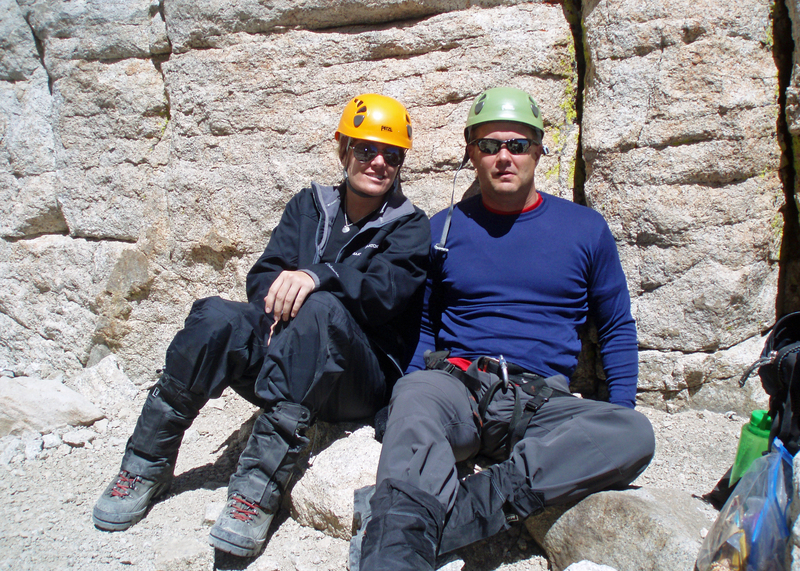 Whitney and had to rent mountaineering boots from an outfitter. They were HEAVY. But necessary for that terrain because we would need crampons and we’d be hiking through snow. There were times during that trip my legs felt like lead and at 2 pounds per boot — those were some hefty ankle weights I was dragging around. On that same trip, Jeff and I were shocked to see our guide hiking the route in what I would describe as sneakers — he carried his boots tied to his pack and only wore them when the terrain required it. It was the first time I considered whether I really needed over-the-ankle boots. The lesson here is ‘Less May Be More’. While there are benefits to heavy boots, you may not need them. After that trip up and down Whitney in the heavy mountaineering boots — I’ve never backpacked in boots again. 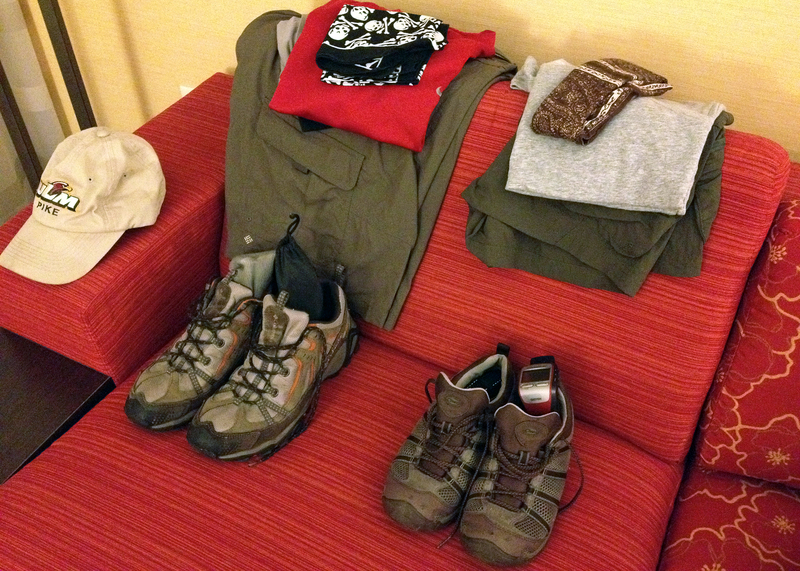 Jeff and I both wear fast-drying hiking shoes with hearty tread — much less “weight” to carry. As a kid, I remember my Dad browsing the shelves of Goodwill for outdoor gear and teaching me about the absolute deals you can find if you just keep your eyes open. It’s still true. Goodwill and other secondhand stores will periodically have hiking shoes and other equipment, and because it’s probably been donated because someone lost interest — it’s likely almost NEW. 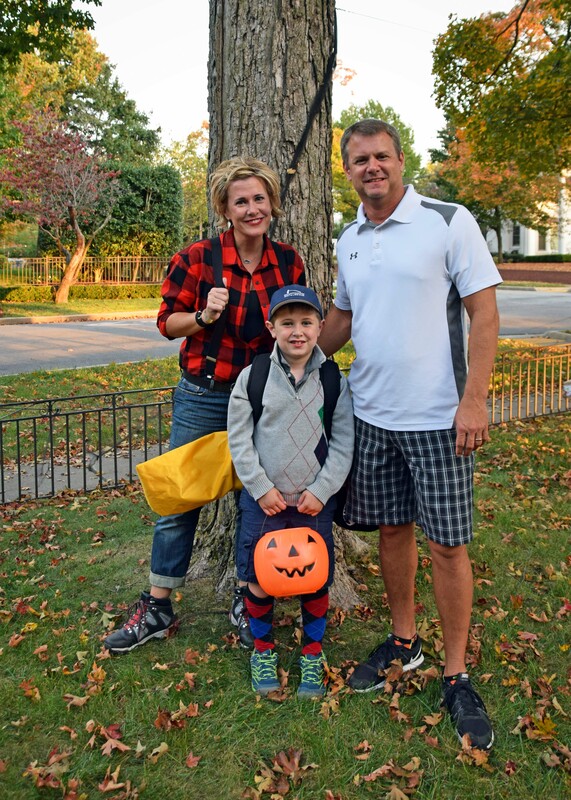 You can also find a gear exchange in your area, and when it comes to kids’ shoes – ask around to your active friends for hand-me-downs. Warning: secondhand is a terrific way to get started, but don’t go overboard and accept someone’s shoes that are completely worn out. That’s no “deal” for your feet. Confession: I once bought hiking boots because I liked the color and the style, and they nearly made me lose a pinky toe on a training hike. They have since been demoted to ‘Halloween costume accessory’. Yes, really. Hiking shoes come in all shapes, sizes, styles, and colors. Do not let this distract you! You want fit and comfort — not style. The good news is that you’ll probably be able to find both because there really are so many options, but you want function first, fashion second. Wiggle your toes! The #1 thing I look for in hiking shoes is a wide toe box. Your feet will swell on a long hike and your toes need plenty of room. When in doubt, ask a pro. Outfitters and gear shops will have someone on hand to measure your feet, ask about the hiking you plan to do, and show you appropriate options. Most places will let you try shoes on the trails, and exchange them if they just don’t work. Ask about the return policy and feel confident when you take them home that you won’t have buyer’s remorse. I mentioned the mountaineering boots we needed for crampons and snow. That’s one example of specific footwear needed for a specific purpose. Others we’ve regularly encountered are camp and water. 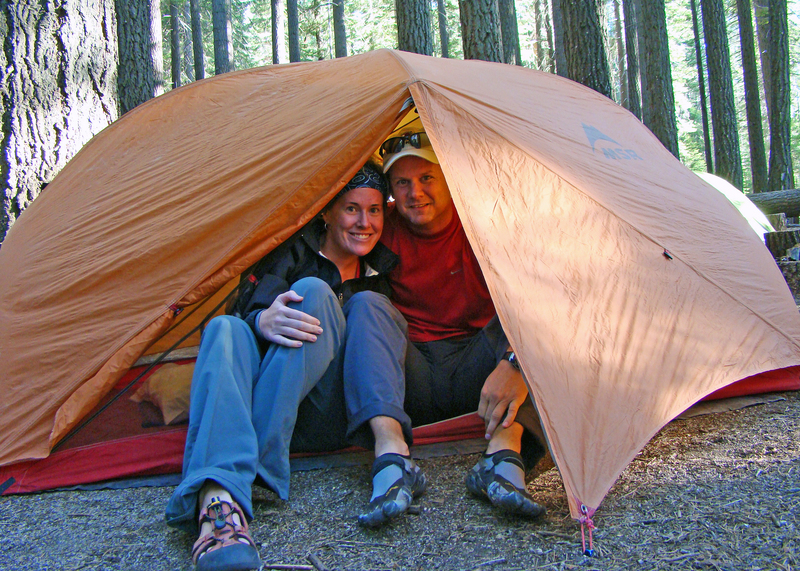 If you’re backpacking or camping overnight, you’ll want shoes for camp. And while you’ll want lighter-weight shoes so your feet can get a breather, you’ll still want to think about safety and comfort. I’ve seen people wear Chacos, flip flips, Crocs, and others. It’s personal preference, but remember that you’ll have to carry them in your pack – so consider the extra weight – and you’ll want them to be easy-on/easy-off for climbing in and out of a tent. So now you have hiking shoes and camp shoes, but you’ll want water shoes! The good news is that camp shoes and water shoes can often be the same pair — multi-use items mean less space and weight in the pack. 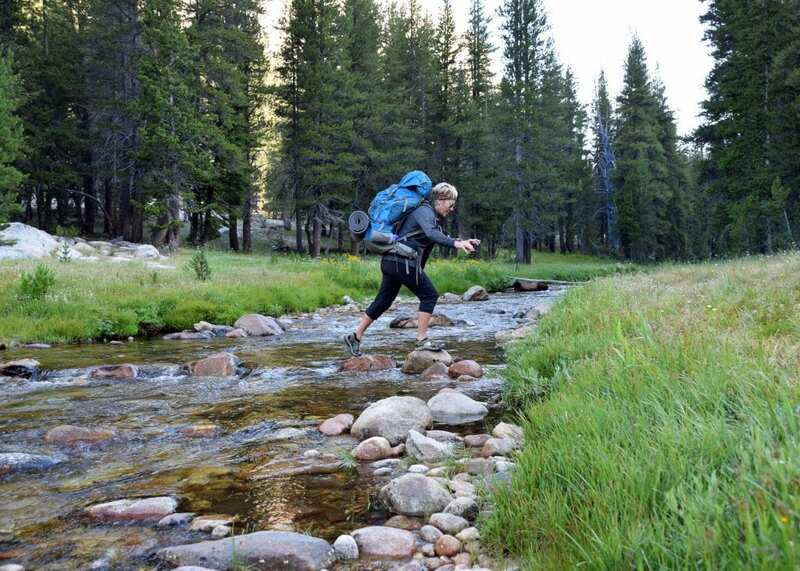 If you’ll be crossing water, you’ll want to protect your feet and stabilize your weight while carrying your pack — and while you COULD wear your hiking shoes straight into the water, you’ll hike in wet shoes until they dry and that will probably cause a whole host of other issues. Get some river shoes. KEENs are my favorite because they have a great toe-cap to protect your feet just like a hiking shoe, but they’re built to endure the water and dry quickly. Years ago now, I found a pair of hikers I loved and planned on wearing them for every mile I ever hiked ever again. And then I hiked a few of the longest days of my life on the Pacific Crest Trail last summer, carrying the heaviest pack I’d ever carried, and my feet were really struggling. Jeff suggested I try hiking in my river shoes — which I thought was genuinely crazy — but I was ready to try anything. So I pulled my river shoes on over my socks and hiked 15 miles — pleasantly surprised with every single step. The straps on my river shoes hugged my feet in different places than my hiking shoes, so it gave the hot spots on my feet a rest for the day. At the end of that day, I smiled knowing I’d unexpectedly discovered a footwear option I never saw coming. Be patient with new shoes. They may or may not be like pillows on your feet straight outta the box. 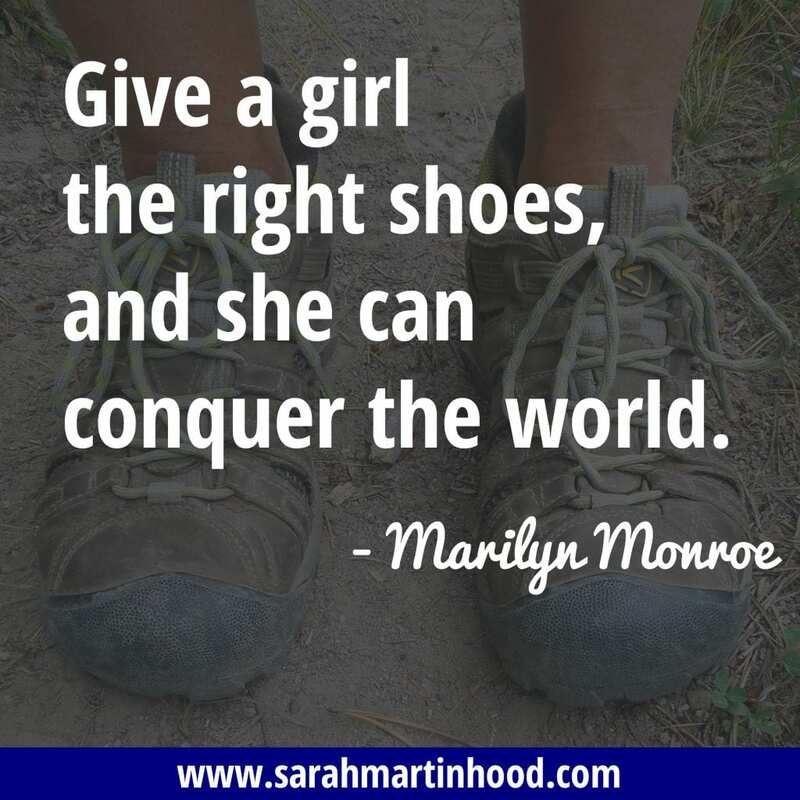 Hike short distances and break them in properly. Under no circumstances should you plan a long hike (a day or more) wearing brand new shoes – I promise you will regret it if you do. I have worn the same brand of running and hiking socks for over six years. They work for me. I am thrilled to death with KEEN hiking shoes and when these wear out I’ll probably replace them with an identical pair. They work for me. Once you find something you love, don’t feel like you have to keep trying different models or the newest shiniest technology. Just go with it. Your feet won’t know they’re not wearing the trendiest new thing sloshing through the mud — they’ll be happy you found something that works. Do you have footwear advice? Leave a comment or join the conversation on Facebook.